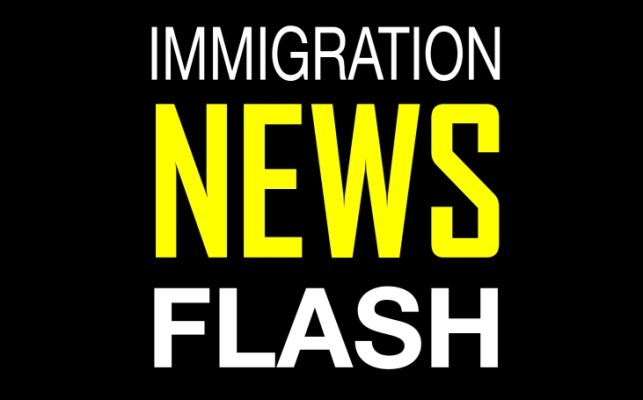 Today, the Fifth Circuit Court of Appeals denied the federal government’s request for an emergency stay of the preliminary injunction, which has temporarily stopped President Obama’s deferred action initiatives from being implemented. These initiatives, announced last November, could shield as many as 5 million immigrants from deportation. As a result of today’s order, the preliminary injunction will remain in place (i.e., the DAPA program and expanded DACA will remain on hold) while the Fifth Circuit considers the appeal of the lower court’s ruling. The Fifth Circuit will hold argument on the appeal in early July. The decision was not unanimous—only two of the judges on the three-judge panel voted to deny the emergency stay. The third judge would have granted the emergency stay. In his dissenting opinion, Judge Stephen A. Higginson highlighted the political nature of this suit and asserted that it is inappropriate for courts to intervene in such a policy dispute. Despite today’s setback, there is no doubt the legal battle will continue in the coming weeks and months. More than a hundred legal scholars agree that President Obama executive actions on are “within the legal authority of the executive branch” of the United States.